HEALTHY BANANA OAT GREEK YOGURT MUFFINS with CHOCOLATE CHIPS – Healthy, Easy muffins made in a blender! No butter, oil and no flour! A perfect way to start your day! 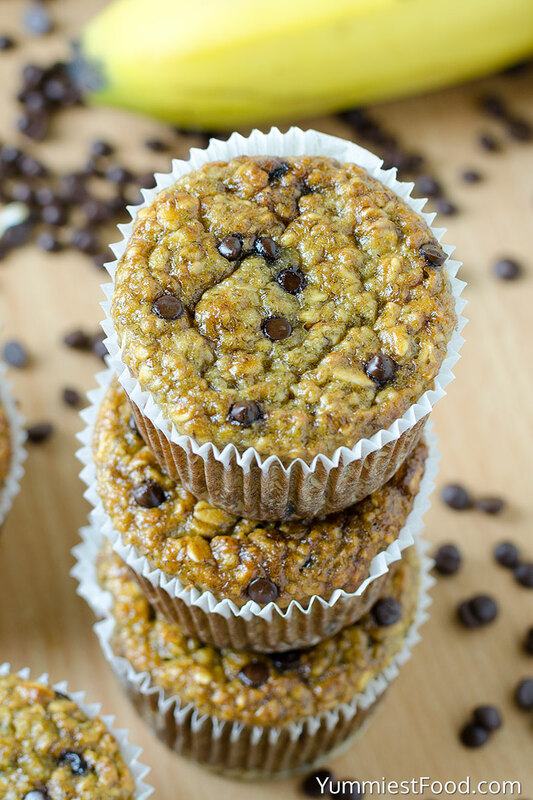 Healthy Banana Oat Greek Yogurt Muffins with Chocolate Chips are so amazing you will want to eat every weekend for breakfast. These muffins are made in the blender and are moist, healthy with no flour, no butter and no oil. Brown sugar makes a great substitute for sugar, oats can be substitute for flour and Greek yogurt keeps things perfectly moist. 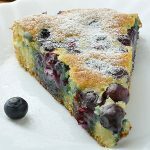 Very easy to make, fast to eat and a good choice for every occasion! 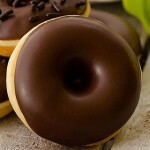 There is no better combination than banana and chocolate! These muffins make the perfect breakfast, snack or dessert. 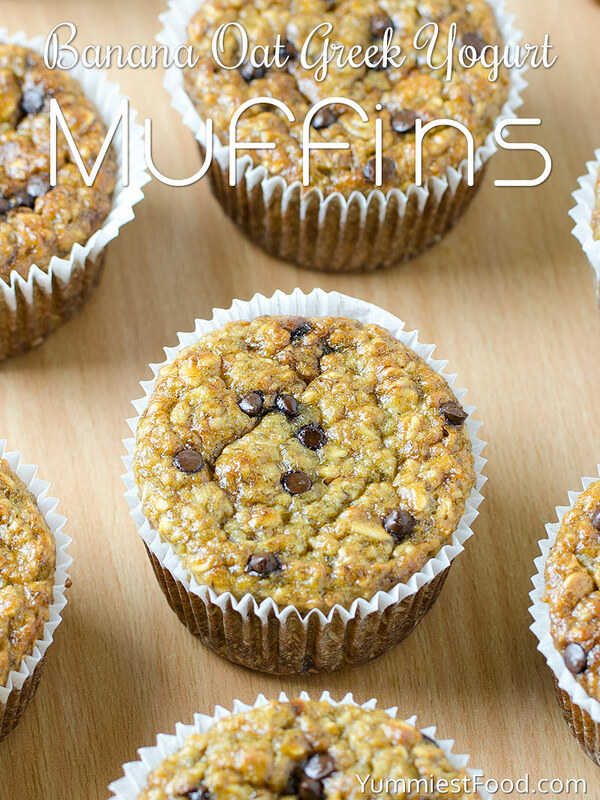 My kids love these Healthy Banana Oat Greek Yogurt Muffins with Chocolate Chips in their lunchbox. A healthy recipe is my favorite part of my job. 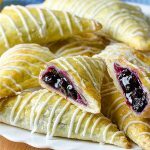 I love to bring you delicious recipes for you to share with your family and friends. Oats is a very healthy ingredient, and we need to eat it more because it has plenty of minerals and prevents obesity, it is very filling and healthy. 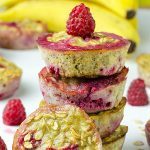 Sweet treat in muffin shape, perfect for every occasion and when you try to make these healthy muffins, you will make it again and again. 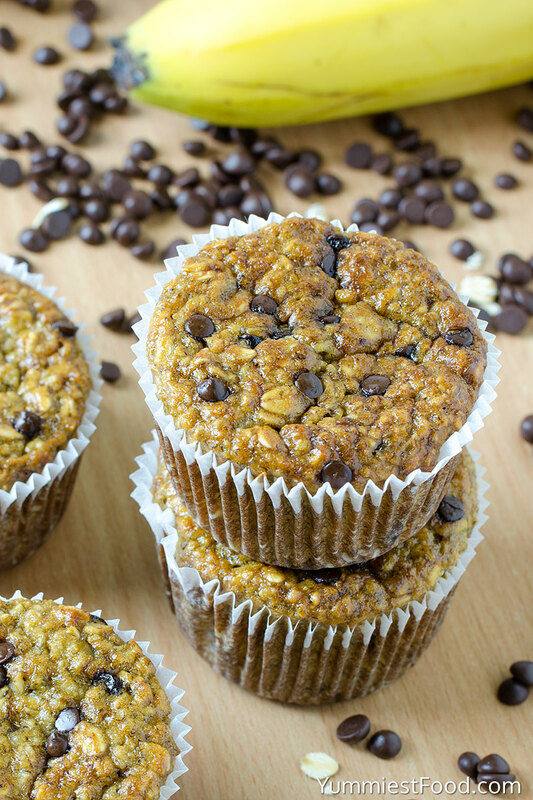 For these Healthy Banana Oat Greek Yogurt Muffins with Chocolate Chips, I don’t have many words to say, except they are fantastic for breakfast or snack and everybody like them. A very good choice to start your day! 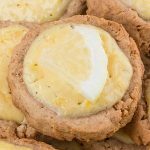 Not to mention that you will feel much better after eating these and will not have the over-stuffy feeling after eating the ordinary muffin that is loaded with sugar and flour. 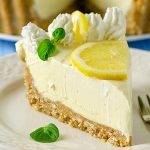 This recipe is perfect for you when you want something really healthy but you don’t have too much time for preparing. 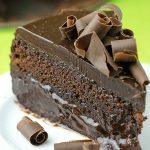 It’s such a simple recipe with just the right balance of banana and chocolate. Mix them up and bake for 20 minutes. They’re super fluffy, moist and perfect! 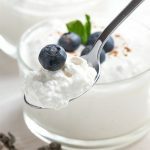 Enjoy this delicious and light breakfast with the banana and Greek yogurt and full of healthy ingredients. Start your day with a smile and enjoy! HEALTHY BANANA OAT GREEK YOGURT MUFFINS with CHOCOLATE CHIPS - Healthy, Easy muffins made in a blender! No butter, oil and no flour! A perfect way to start your day!